We had so much fun!!! 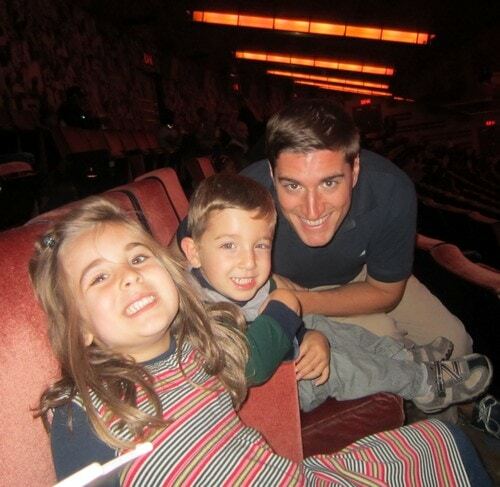 Yo Gabba Gabba stopped by Radio City Music Hall on Sunday as part of their country-wide tour. What better place to be than on stage at such a historic place!! The energy was LIVE and the audience could barely stay in their seats. This was probably one of the only kids shows I attended where I was singing along with the cast. Seriously! It was embarrassing… ah who am I kidding? I love this show!! Here’s Natalie dancing during one of the songs. LOL!! And as if the Yo Gabba Gabba crew wasn’t enough – Biz Markie was the special guest. Don’t make me start singing ‘Just a Friend’… because I will. 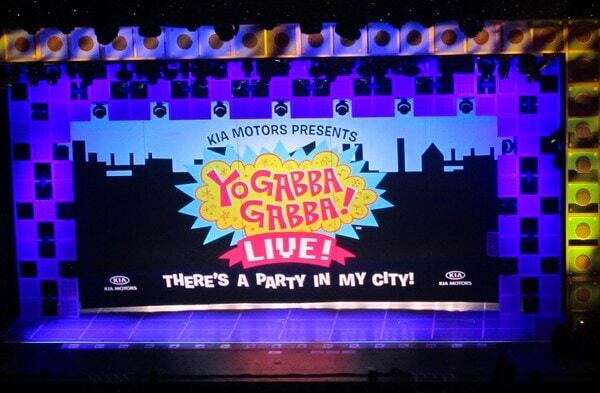 Click here to check out all the other cities that are left on the Yo Gabba Gabba tour. If they end up making it to your neck of the woods be sure to snag those tickets. 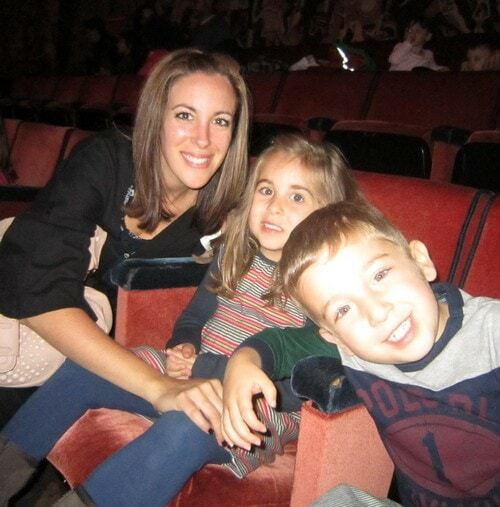 You and your kids won’t be disappointed.